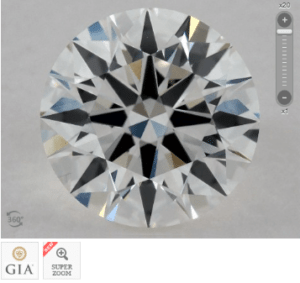 VVS1 – The Diamond Clarity Grade Next to Perfection! VVS1 – The Clarity Grade Next to Perfection! The pressure is on! Because even before you pop the question, you’re puzzled with what stunner you’re going to entice her with. Good thing you’re on your way to the world of diamonds. A realm that may be perplexing at first, but ultimately amazing! Since everything is at stake with this ring, you want it to be perfect. You want the best cut and a flawless clarity. But let me tell you that purity doesn’t always mean perfection! Sometimes a near perfect grade like VVS1 is all it takes to brighten a diamond and light up her eyes. Without bionic vision, VVS1 is actually immaculate. And why not settle with the second best if it will give her the same wow and the maximum value for your money? Dubbed as Very, Very Slightly Included, VVS1 diamonds have inclusions that only a trained gemologist can detect under a 10x loupe. The flaws in this grade are so slight that even an expert can find it difficult to view imperfections in 10x magnification. VVS1 diamonds have superb sparkle because of their very minute impurities. This makes the light that enters the gem almost totally unbarred! When you visit a jewelry store, you’ll be given a 10x loupe for you to see the magnified dance of a diamond’s brilliance. But without much knowledge about diamonds, it’s easy to fall for the mere sparkle. However, this is what experts use to detect flaws and according to the amount of impurities, they assign a respective clarity grade. The bigger in size and amount the inclusions are, the lower its grading. Diamonds are labeled from Flawless to the lowest level of Included. Take note that no two diamonds are alike. Inclusions may also vary in position and reflectivity that greatly affects the quality of the gem. That’s why it’s nice to see each diamond for yourself even if they’re in the same clarity range. Gemologists will first label every diamond as flawless if there’s no blemishes seen with bare eyes. Then, using 10x magnification, they will search for the slightest of imperfections. If no inclusions are found, the final phase would be to take a picture of the diamond with 63x magnification. And if they see an inclusion, then that gem becomes VVS1, and if there’s still none, it will be rated as FL. Pro Tip: The inclusions of a VVS1 diamond are usually seen at the pavilion or bottom of the stone using a loupe. While for VVS2, the flaws are found from the top half or face up view. Although for VVS1 that’s 1.5 carats and above, the inclusions can also be seen from the top view under magnification. Aside from being a sub for faultless, another reason VVS1 is loved by many is because of its high-end quality. As we all know, diamonds are NEVER cheap. 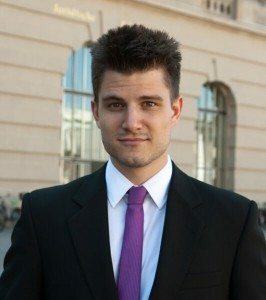 So, what more for high clarity? Yep, even pricier! But before prices are given, there are various grading factors to define the value of the gem. And the diamond with the highest points from different characteristics will also bear the highest price as well. Since VVS1 is next to perfection, it comes with a premium price and is considered rarer. 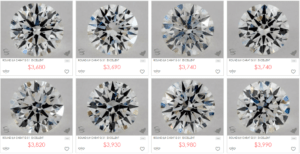 If you’ll compare two diamonds bearing the same carat, cut, shape, and color, but with different clarity grades, the better clarity will be more expensive. Most people choose VVS1 because it’s near perfect. As for investors and collectors, they find this grade a good investment. There’s also some people that think VVS1 is overpriced. So, I guess it solely depends on you. 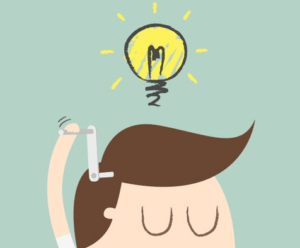 It all boils down to your preferences! 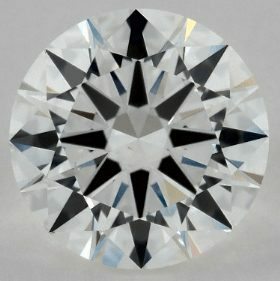 VVS1 is perfect for you if you’re a purist, but cannot afford a flawless diamond. Without magnification, we wouldn’t be able to point out which one’s flawless and which one’s VVS1. And when your diamond is set on a ring, no one’s going to notice either. I won’t tell if you won’t! Any decent website dressed in remarkable (fake) reviews can call itself an authority. Stamped with so called gem certificates and their cash registers will be buzzing! And this will leave you with an okay diamond which you initially thought to be a VVS1. 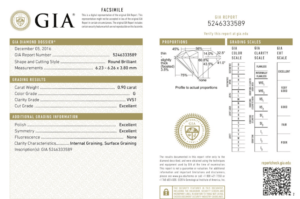 So, it’s really important to check if the grading certificate that comes with your gem is from GIA or AGS – the only reliable labs in the US. Their reports bear accurate and consistent information legitimizing the quality of the diamond. Even though you want to gift her the best diamond, you’re also a smart shopper. You’ve reached this part of the post because you really want to know what you’re getting into, so good on you! 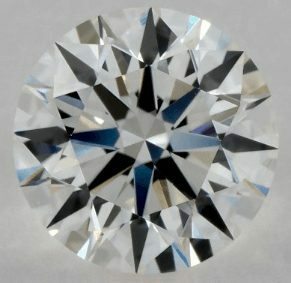 The great news is, you can go lower with clarity grades as long as the diamond is Eye Clean. Meaning, inclusions and blemishes are invisible to the naked eye. An Eye Clean VS2 diamond will still be stellar and with its affordable price range, you’ll get the biggest bang for your buck! And if you want to go even lower, you may actually hide the imperfection behind the claw of the ring setting. Unless all your lady’s friends are gemologists, they won’t be able to tell the VVS1 and VS2 apart especially if the diamond is already set on a ring. Since clarity is one of the pillars of the 4Cs, it’s good to actually see the gem before buying. After all, seeing is believing! 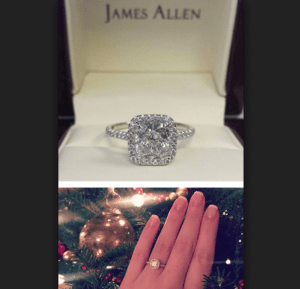 James Allen is currently the top choice for online diamond shopping because their diamond display technology will let you see your chosen gem. It may not be in person, but it’s even better because they provide up to 40x magnification and a 360° view of every diamond. 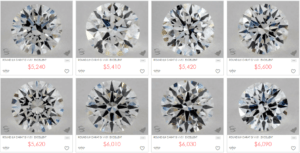 It’s the only shop that will let you filter a specific clarity grade, compare, and finally see it on a ring setting to your liking! 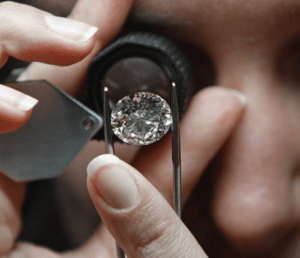 With our innate drive for perfection, we naturally lean towards the finest, but it’s nice to know that we can actually play around the diamond characteristics and gauge what’s important. Just like how some buyers would go lower with clarity grade, so that they could get a better color and cut. Although you can mix and match the 4Cs, take these two things to heart: eye clean diamonds are perfect to the naked eye and cut is always king!